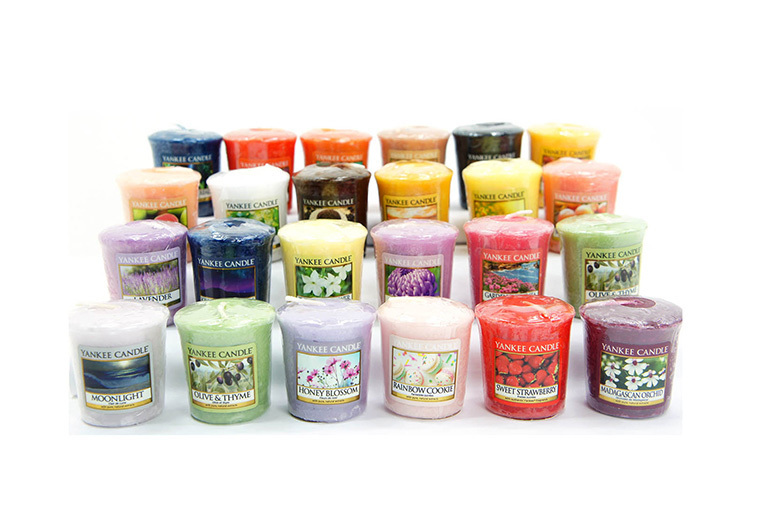 Upgrade your scented candle selection with 15 votive candles! Assorted fragrances (may contain duplicates) are randomly allocated. From the entire Yankee Candle range. Convenient and easy to use. Each votive provides approx 15 hours of true fragrance enjoyment!